At a Q&A with voters in Provo on Monday, Romney said he is more conservative than President Trump on certain issues, such as government spending and immigration. “For instance, I’m a deficit hawk,” Romney said. “That makes me more conservative than a lot of Republicans and a lot of Democrats. I’m also more of a hawk on immigration than even the president. My view was these DACA kids shouldn’t all be allowed to stay in the country legally,” the Daily Herald reported. Romney went on to say that he didn’t originally support DACA, the Obama-era program that protects people who were brought to the U.S. illegally as children. He said in 2012, he didn’t think those children should be allowed to stay in the country legally. But Romney said he accepts that President Obama signed DACA and that Trump says he supports the program protecting people who were brought to the U.S. illegally as children. Romney’s remarks match up with what he told reporters at the Utah state capitol last month. After pushback on social media to the remark about DACA, Romney’s campaign tried to clarify. 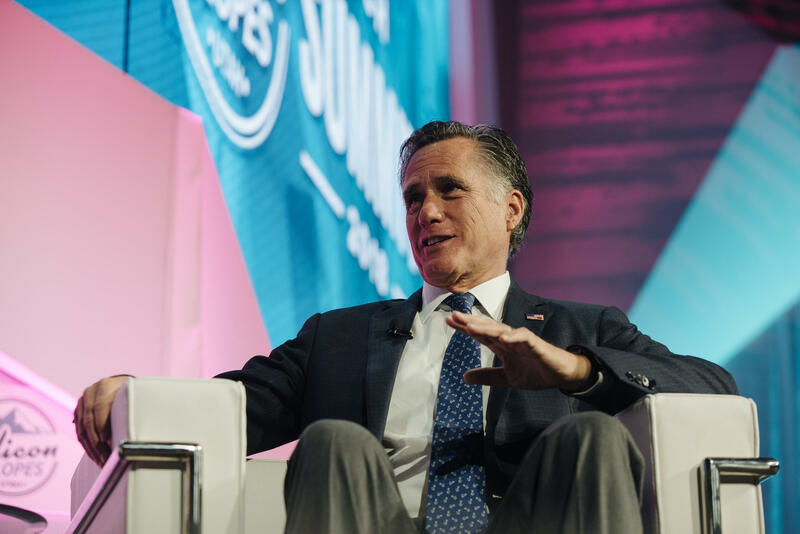 A spokesperson said that Romney was referring to his position in 2012 as a presidential candidate but said that since then, things have changed. Either way, it’s an interesting topic to stake a hard-conservative line on, said Chris Karpowitz, a political science professor at Brigham Young University. 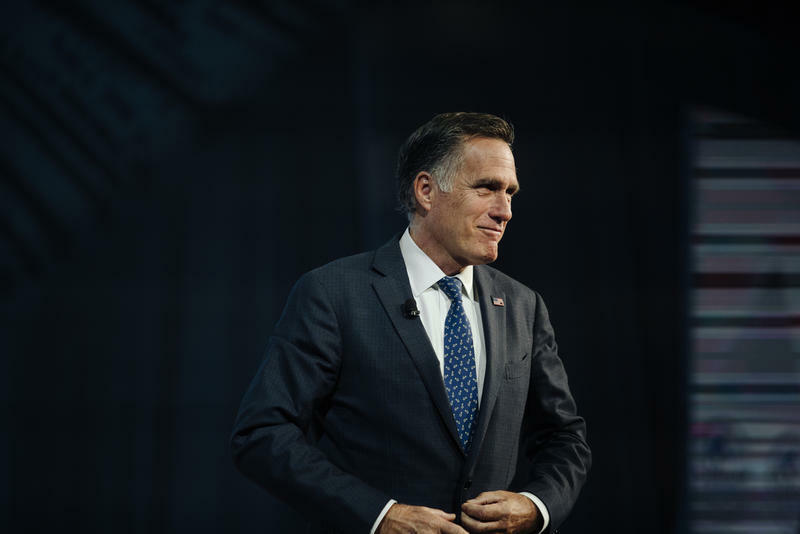 “Even if those are [Romney’s] authentic opinions about this issue, it’s one where Utahns are much more moderate,” he said. 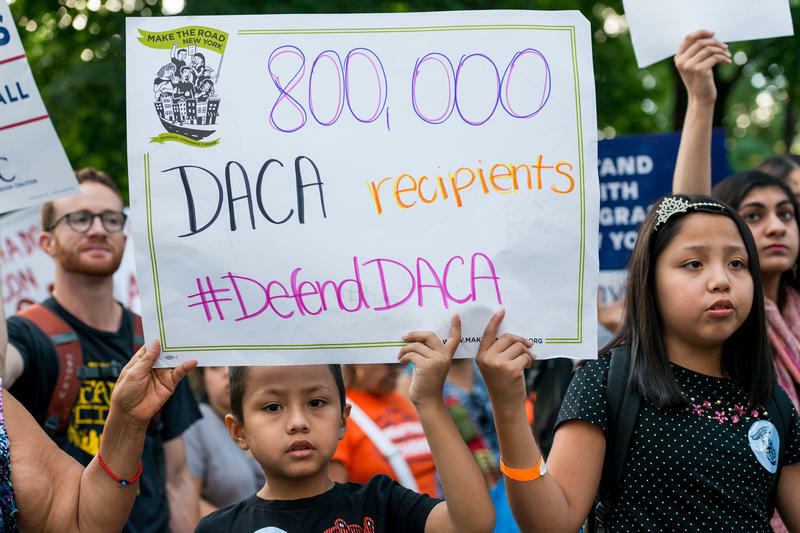 A January poll from the Salt Lake Tribune and Hinckley Institute of Politics showed that 69 percent of Utah voters support allowing DACA recipients to stay in the U.S.
“It would seem to me that he’s on much firmer ground when he talks about fiscal conservatism and budgetary issues than on issues of immigration,” said Karpowitz. Romney may be trying to show his conservative credentials ahead of next month’s state Republican convention, but if he moves “too far to the right on this issue,” said Karpowitz, the former Republican presidential nominee could end up hurting himself with the more moderate voters who typically participate in the primary and general elections. Thursday was the last day to file for candidacy in this year’s elections in Utah. 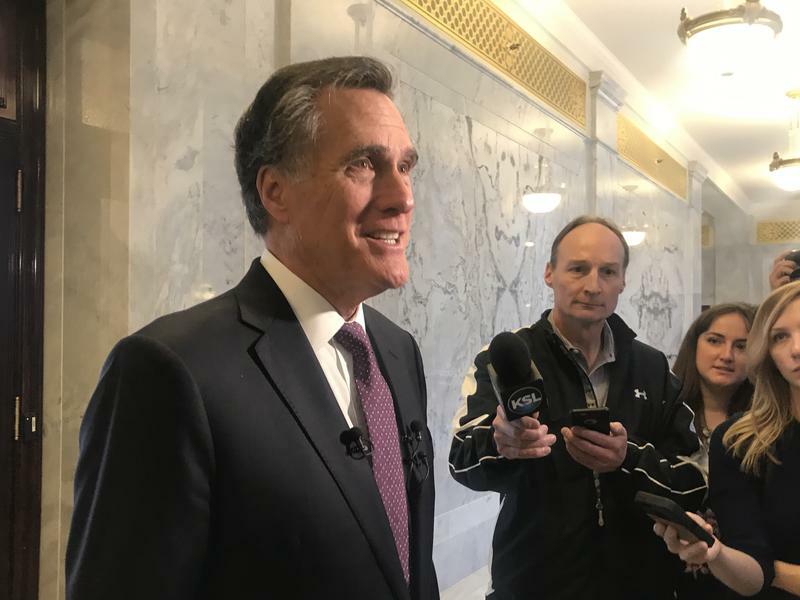 Former GOP presidential nominee Mitt Romney stopped by the State Capitol Thursday morning to file. Romney is hoping to nab the Senate seat currently held by Orrin Hatch, who’s retiring.